Golden boy Ezra Faulkner believes everyone has a tragedy waiting for them - a single encounter after which everything that really matters will happen. His own tragedy waited until he had everything to lose - in one night, a reckless driver shatters Ezra's knee, his athletic career, and his perfect life. 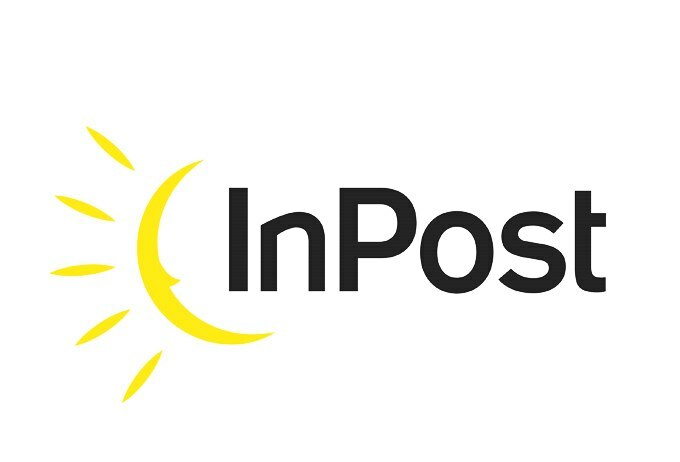 No longer part of the popular crowd, Ezra finds himself at the table of misfits, where he encounters Cassidy Thorpe. Intelligent, effortless and wonderfully weird, she is unlike anyone Ezra's ever met before. Together they discover flash mobs, buried treasure, secret movie screenings and a poodle with a questionable history. But as Ezra dives into new friendships and new love, he is forced to ask: if you've managed to survive disaster, what happens when it strikes again? 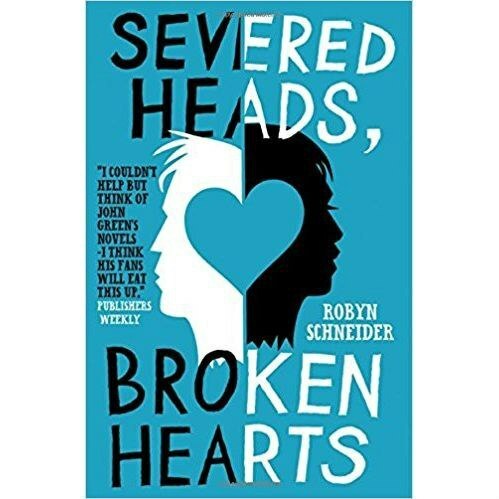 Robyn Schneider's Severed Heads, Broken Heartsis a lyrical, witty and heart-wrenching novel about how difficult it is to play the part that people expect, and how new beginnings can stem from abrupt and tragic endings.